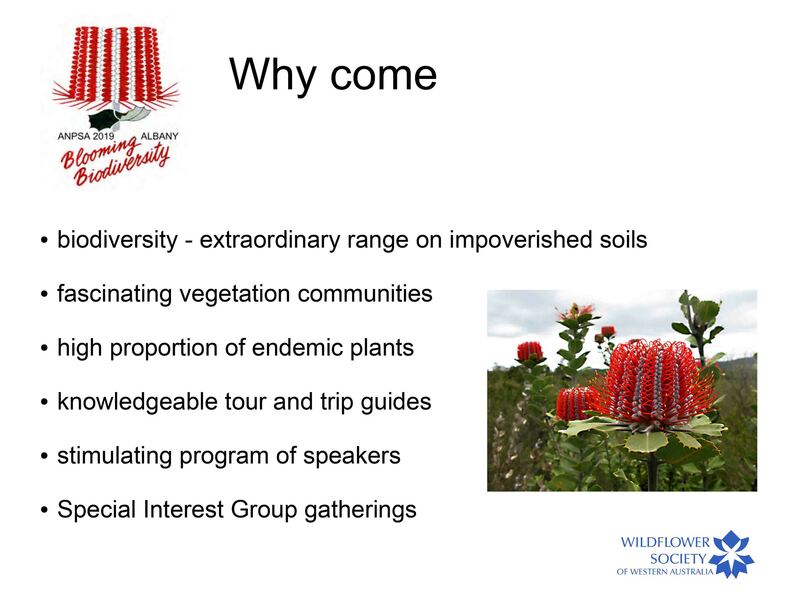 The Wildflower Society of WA is a member of the Australian Native Plants Society (Australia), which has a branch in most states and territories. Every two years, a national conference is held at a different location around Australia, affording members the opportunity to meet members from other states, and learn about the flora of different regions of Australia. 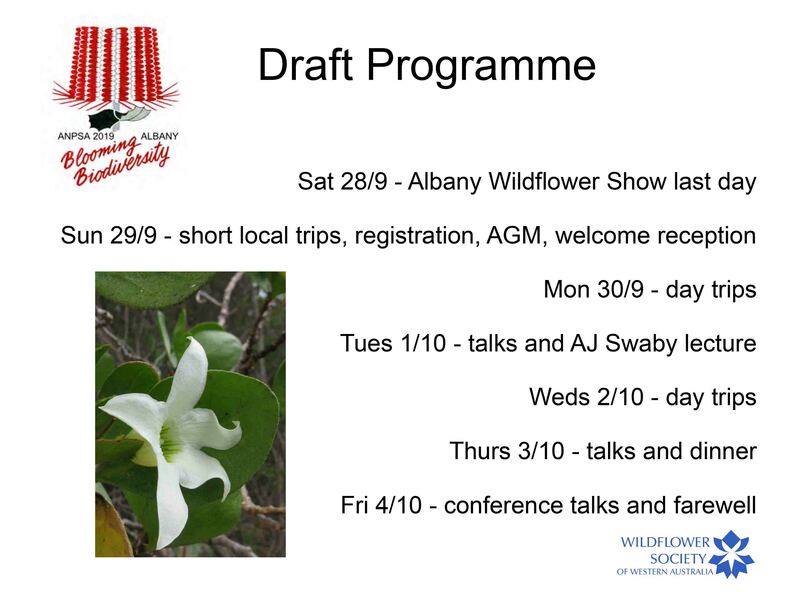 In 2019 the National Conference will be held in Western Australia, from 29 September to 4 October 2019, with the theme of ‘Blooming Biodiversity’ and centered in Albany at the beautiful Albany Entertainment Centre. 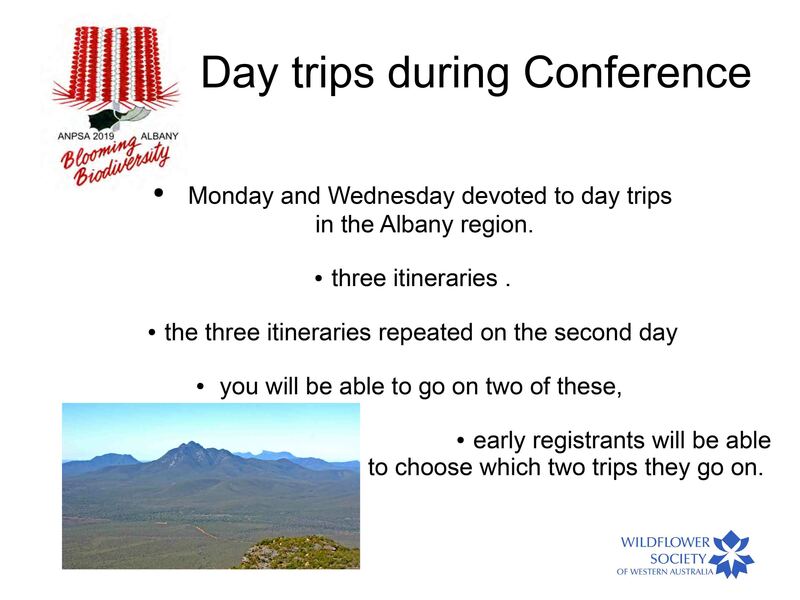 The National Conference in Western Australia is still in the planning stages, but will include a series of tours to and from Albany, the host town, and a variety of day excursions during the conference, taking in native flora in bushland settings as well as gardens and landscaped areas. Since the south-west of Western Australia is known for its pristine bushland, there will be an emphasis of native flora in its natural setting. See the Blooming Biodiversity Conference website here. 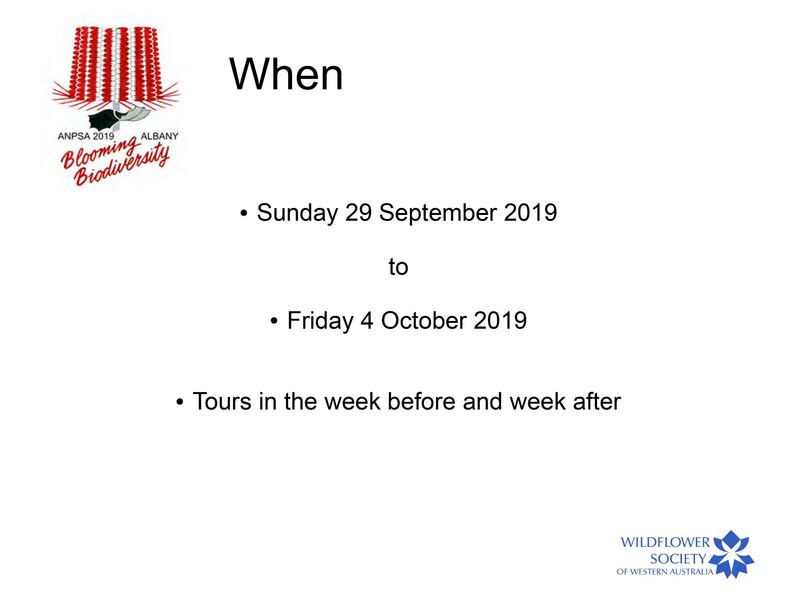 Bookings for the Conference and Tours are now open. 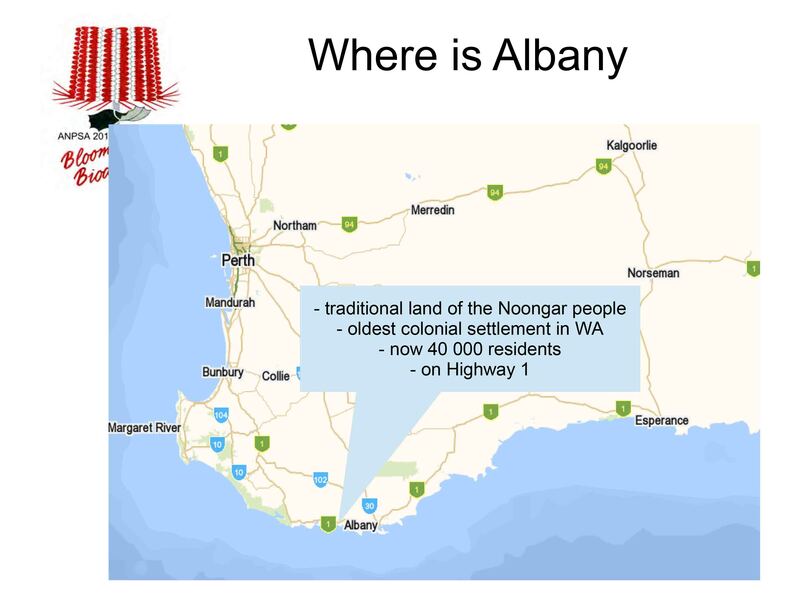 If you are not familiar with Albany and the South Coast of Western Australia, this is a great short overview which the City of Albany has kindly allowed us to use. Enjoy! 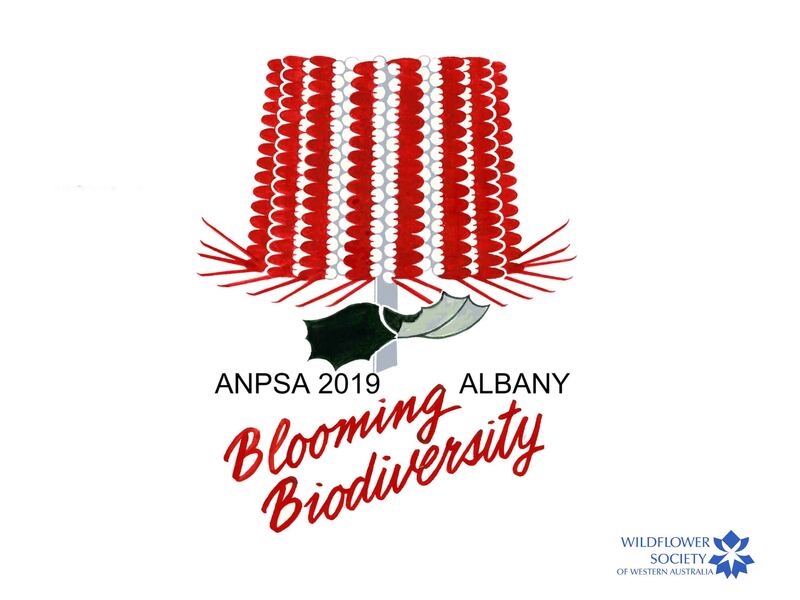 Interested in attending the ANPSA Blooming Biodiversity conference in Albany? 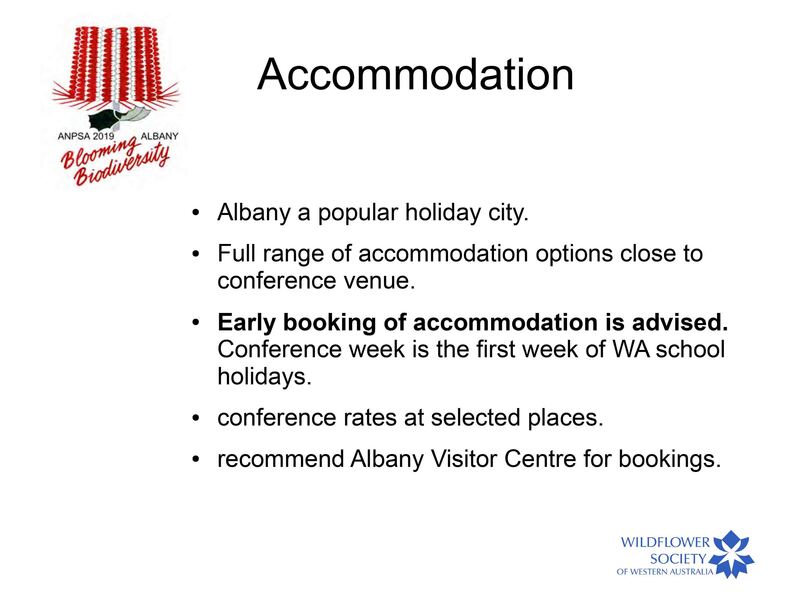 Registrations are now open on our special Conference website, which will give you details of the Conference speakers and excursions, as well as pre- and post- conference tours, special discounts on accommodation in Albany – everything you need to know. 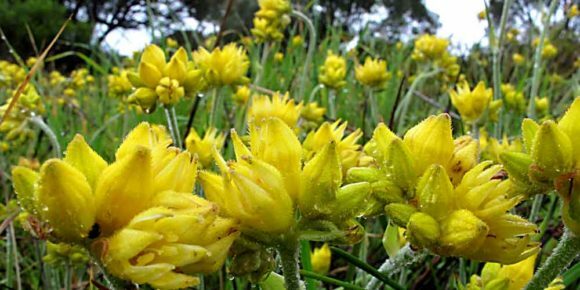 Visit the Blooming Biodiversity website here.